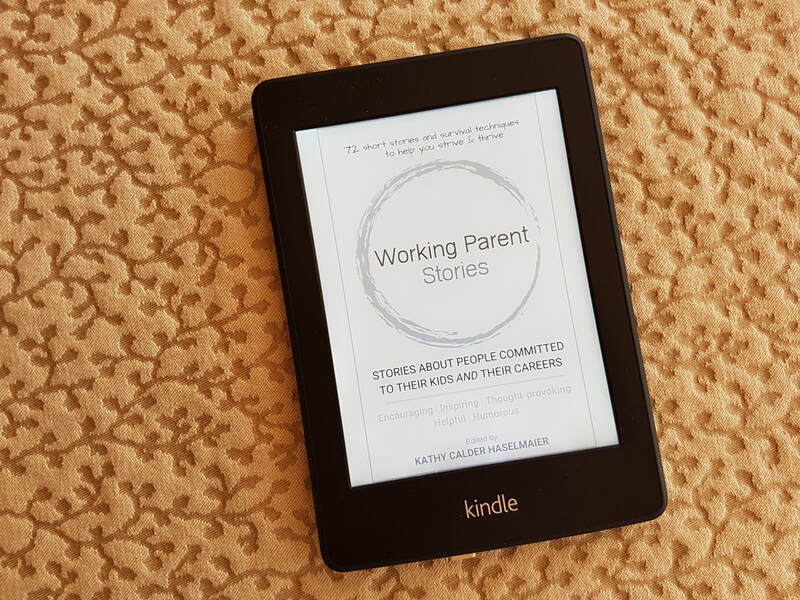 Your Kindle eBook downloads drove it toward the top of Amazon's Free Kindle eBook charts! 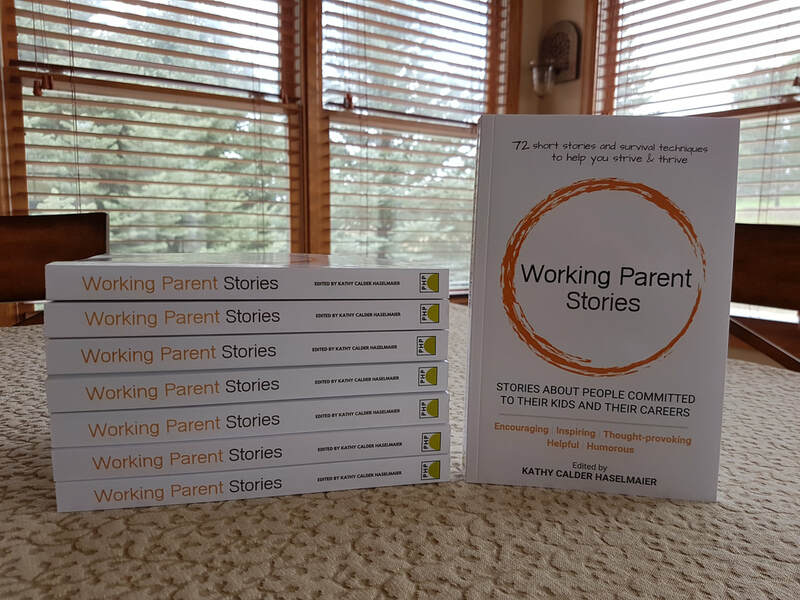 The first Working Parent Stories book is available via eBook and paperback. If you have publishing and/or promotion suggestions, please let us know! Or ... if you want to publish a book and think we can help, let us know too. We love sharing what we learn. 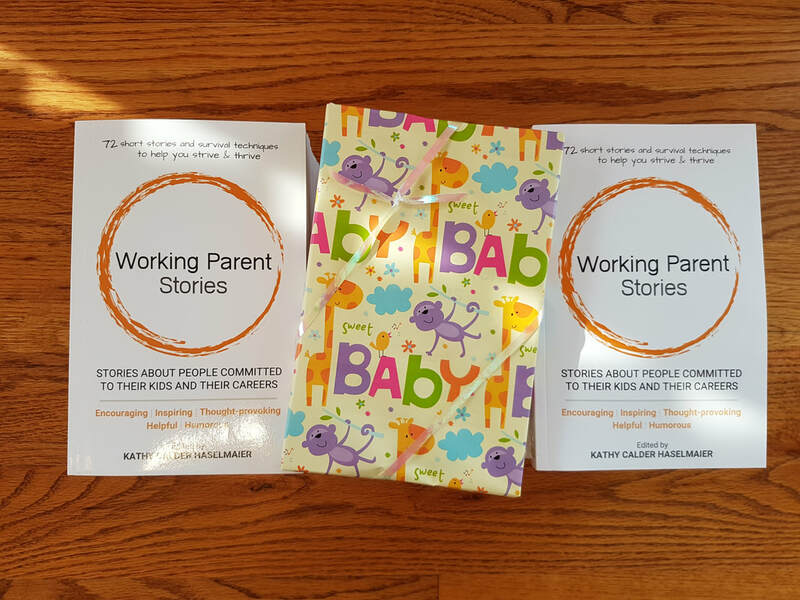 ​Thank you for giving us permission (or not) to include your story (or stories) in future Working Parent Stories books. Refinement leads to excellence. We plan to refine the book(s) even after publication. We won't change your story significantly (or at all), but might do some minor editing now or later (e.g. "even in 2017" was changed to "even today") We do not plan to change your story in any significant way. This metrics are available for the previous 30 days. The stories can be edited at any time. Let us know if you'd like to see any edits to your story.